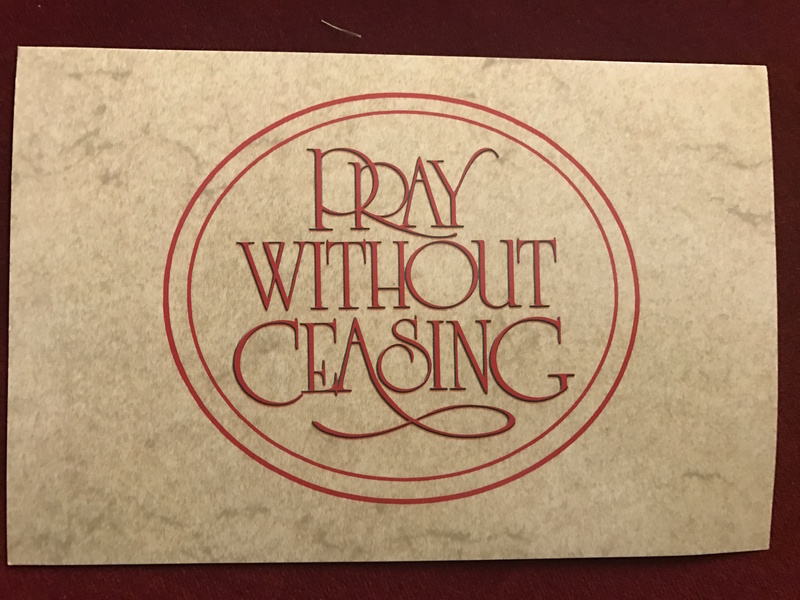 Central United Methodist Church has an ongoing and vibrant prayer ministry, offering a constantly evolving prayer list for those in need of intercessory prayer. Visit the prayer room in Oxenford Hall Mon-Fri. from 10AM-1PM. 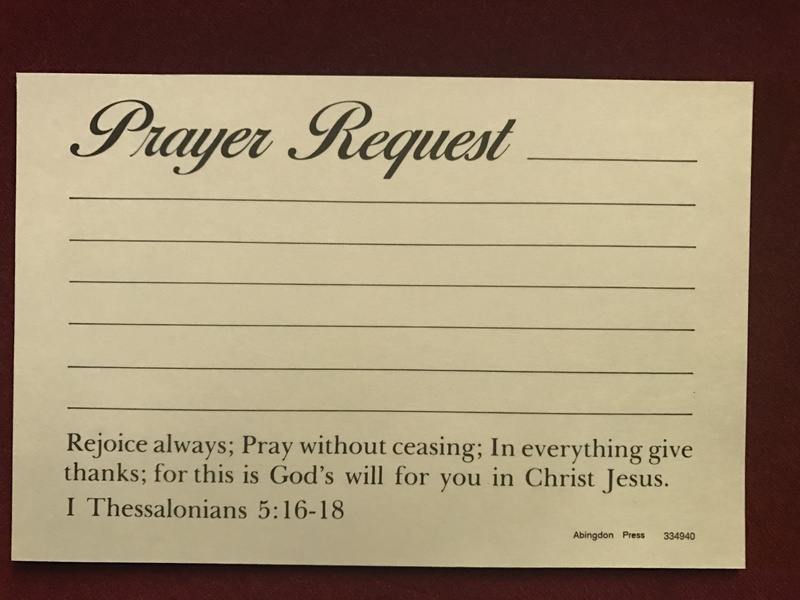 Contact Pastor Don or call the church office to have your name or the name of a loved one added to our prayer list.